Sunglasses are yet another accessory that can highlight your look. However, selecting the ideal pair of sunglasses that suits your face type is not at all easy. A right pair of sunglasses would highlight your best facial features. Apart from the style, perspective sunglasses also help in protecting your eyes from harmful sun rays. The right pair of sunglasses would jazz up your boring outfit. So, now that you know the importance of the right pair of sunglasses here is a list of ideal sunglasses frames according to each face type. 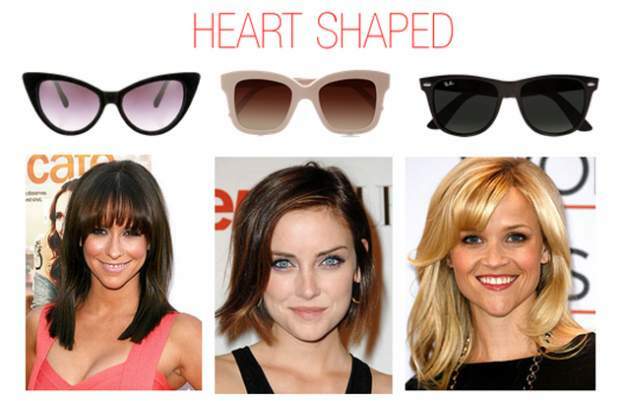 Read also a detailed guide on sunglasses for face shape. A distinctive feature of a round face is that it’s the widest across the cheekbones. 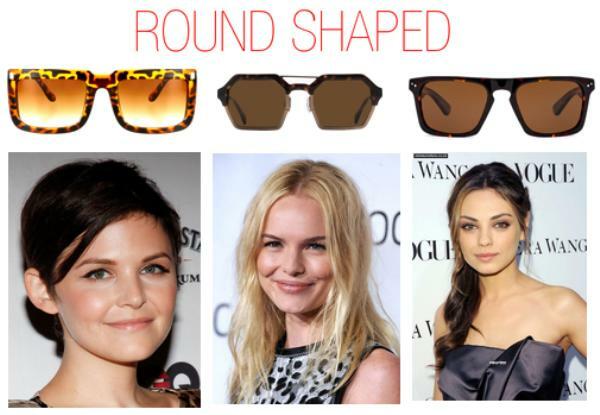 Hence, round face type should stick to more angular & rectangular frames. Angular frames balance the roundness of your face & wide frames help in slimming down your cheekbones making your face look slim. Oval shaped face is the most versatile face shape. You can rock any frame type. An oval is longer rather than being wide. 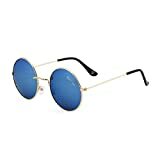 Try to wear the exact size of sunglasses not too big not too small & you are good to go. Heart shaped face have a sharp jawline & a wide forehead. 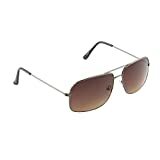 Aviators, cat-eye frames are ideal for such face shape because they ideally balance the facial features. This face shape has really strong features. Strong jawline, wide forehead & cheekbones. These face type need frame that can soften their strong features. Soft, rounded edges, delicate, feminine designs soften the contours of such face type. The idea when you are selecting a frame for this face type is to make the face appear wide and short. Size is more important than shape for you. Avoid small frames as they accentuate the length of your face & an oblong face type doesn’t need that. 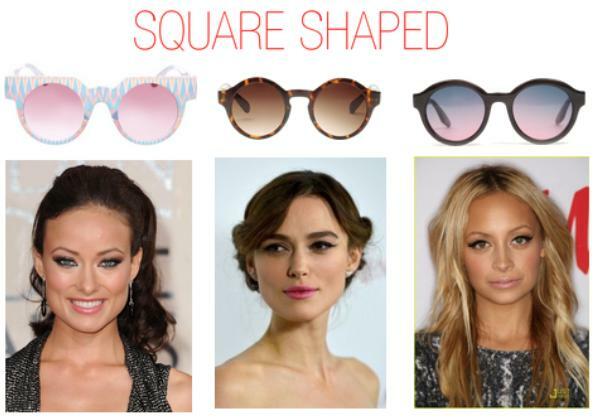 Here is a list of sunglasses that would suit different face shapes. For more such tips & tricks subscribe to Fashion pro.